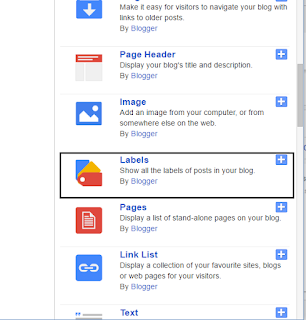 Labels gadget in blogger lets your visitors to see desired posts. 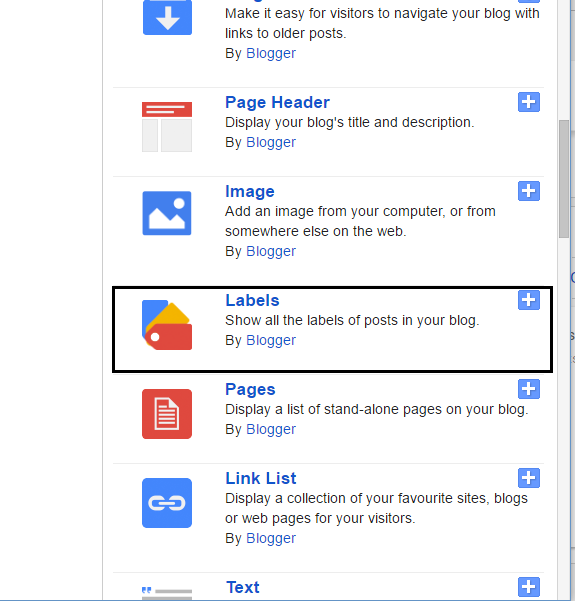 Labels is a must have gadget for blogger but with increase number of posts labels also increase. So if your blog has a lot of labels and they are eating up a lot of space in your blog then you can set drop down menu to it without losing any of you label. The above screenshot demonstrates how it will look on your blog. If you already have labels gadget then jump this step. Now, replace that code with this code. Save template and visit your blog to see live changes. Change the text that will appear in box. 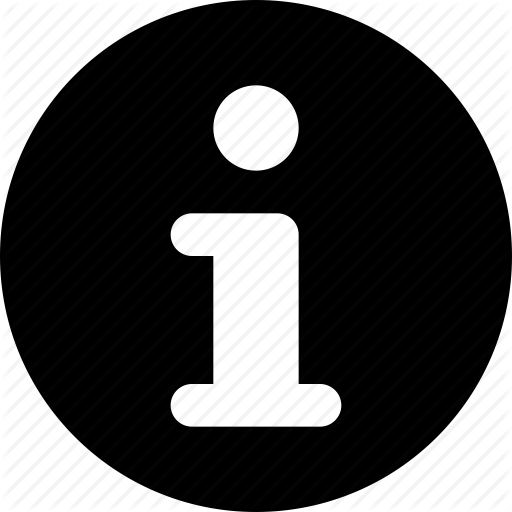 Your blog is not working without www so please add all the A records in your domain control panel for the domain to work perfectly. Thank you so much, you help me a lot! !